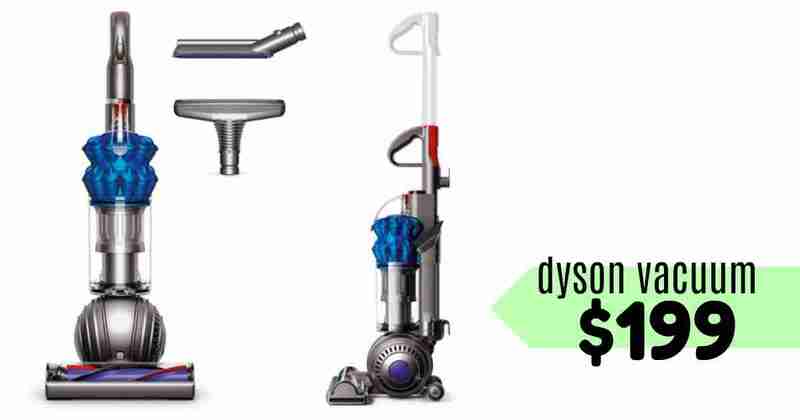 Get a great deal on a Dyson vacuum cleaner from Lowe’s! For today only, they’re offering the Dyson Ball Compact Allergy Plus vacuum for $199 (regularly $469). That’s 57% off! This vacuum is lightweight, has a collapsible wand, and has great reviews. This offer is valid through today only. Shipping is FREE.